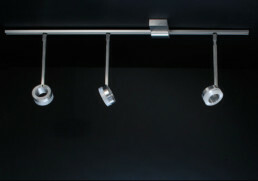 Furnish, designing rooms and then equip with the right light – that is as individual as every single one of us. 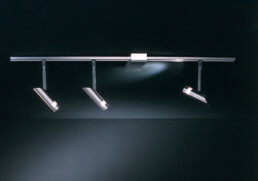 Therefore we have created your product collections as individual. 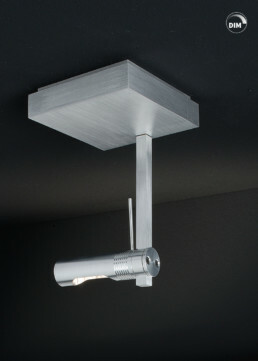 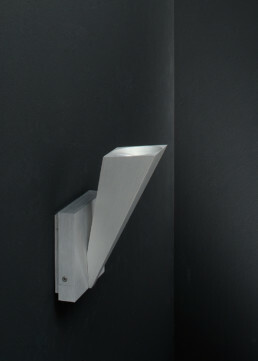 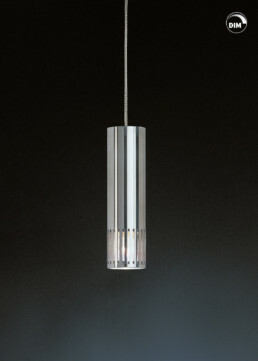 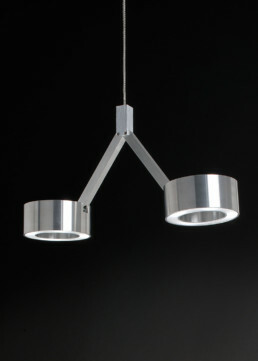 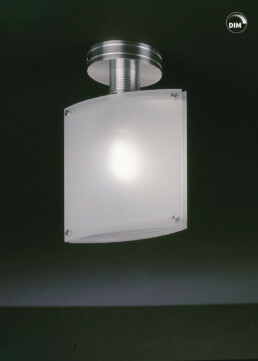 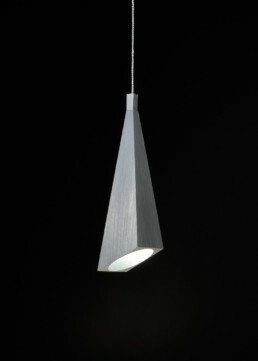 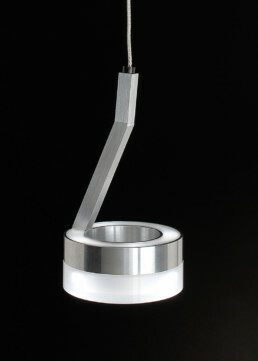 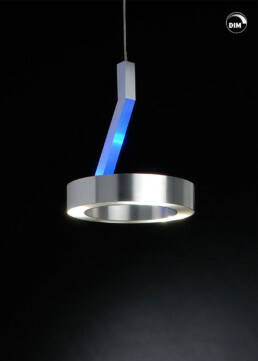 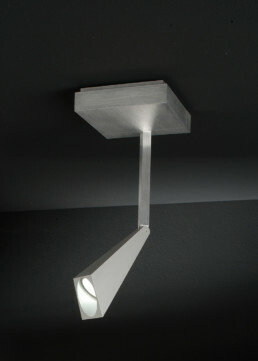 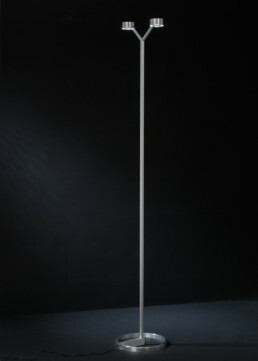 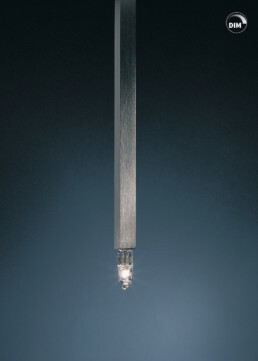 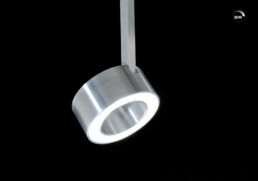 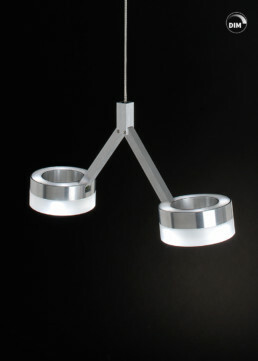 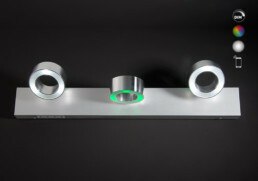 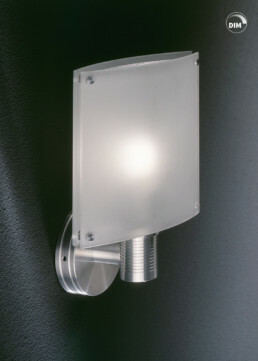 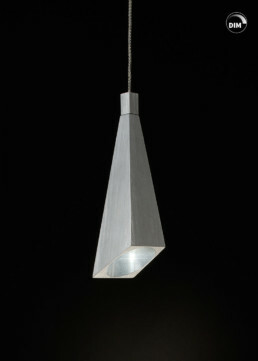 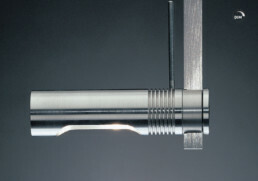 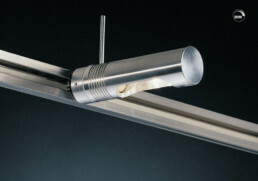 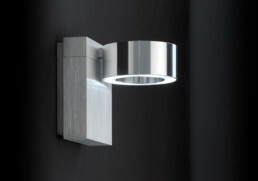 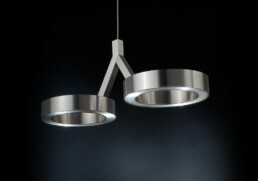 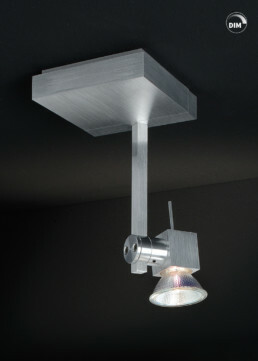 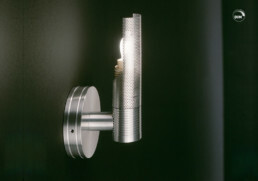 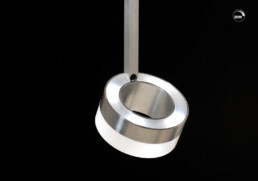 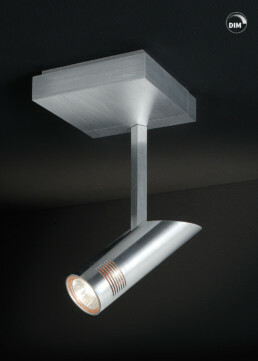 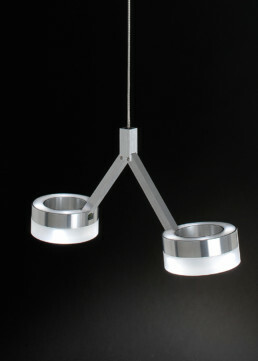 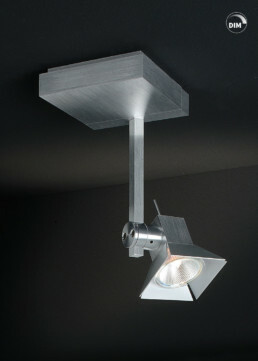 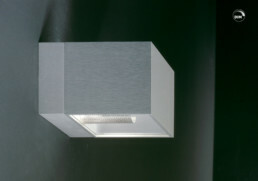 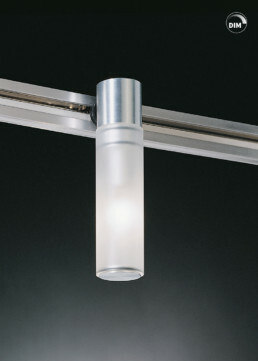 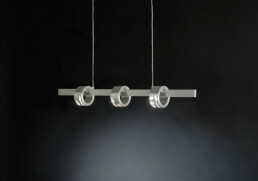 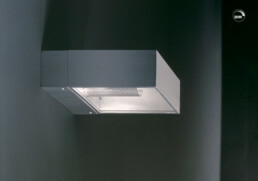 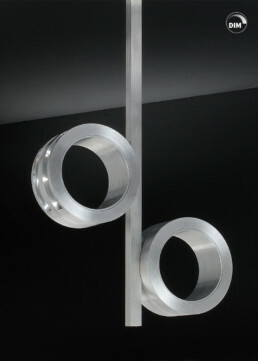 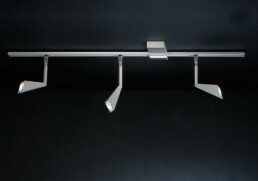 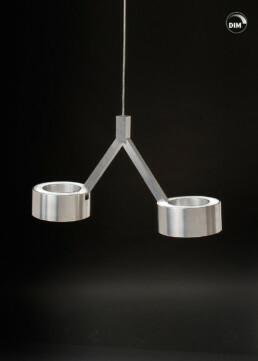 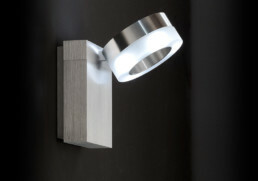 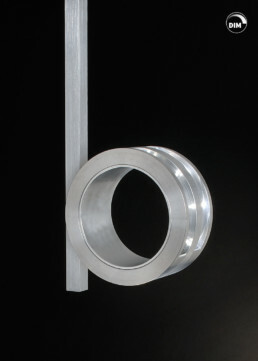 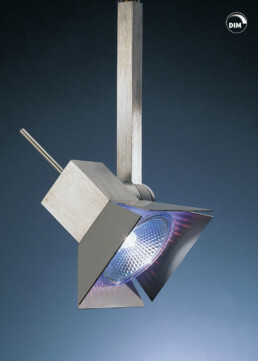 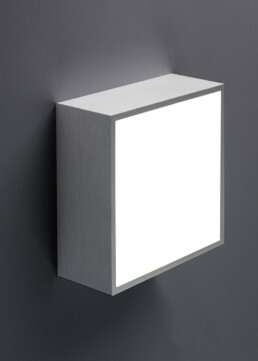 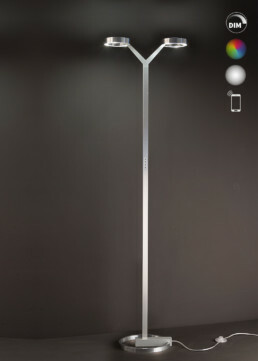 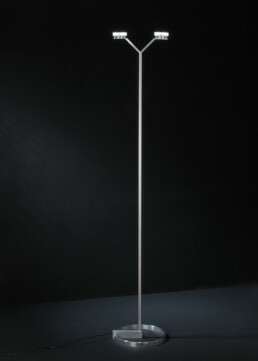 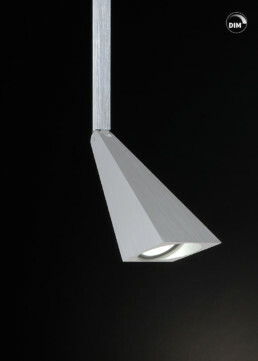 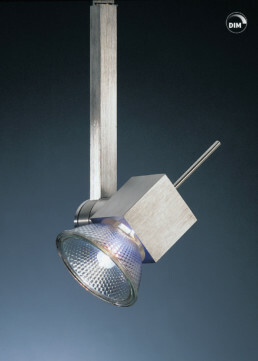 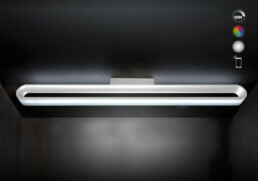 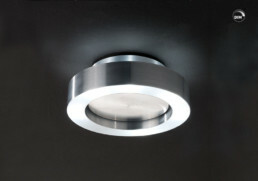 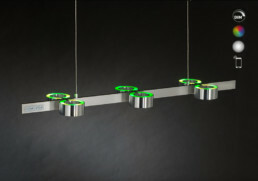 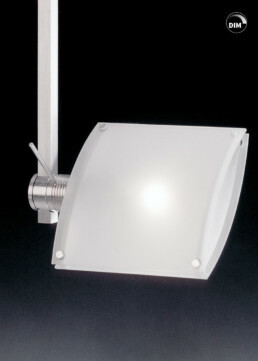 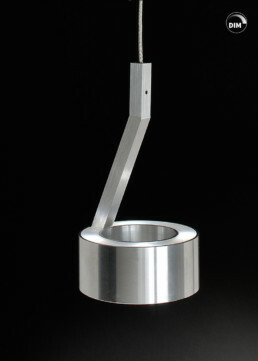 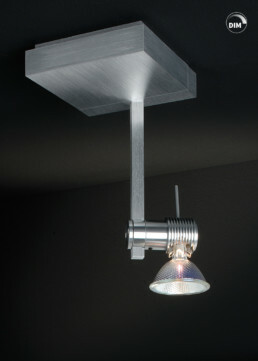 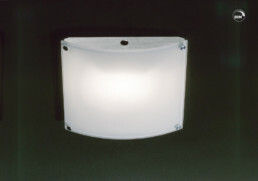 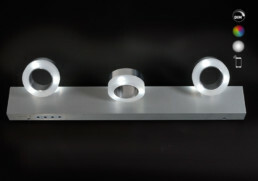 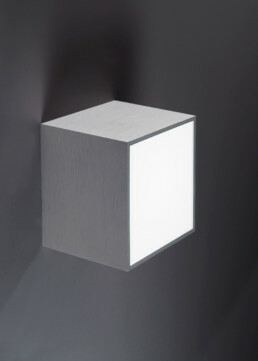 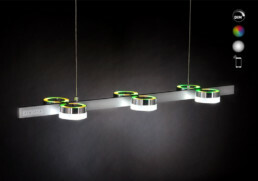 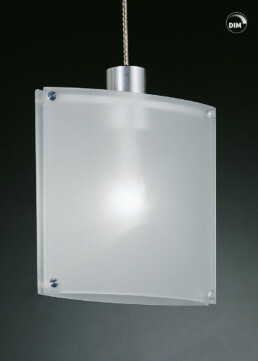 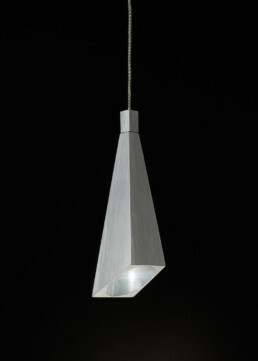 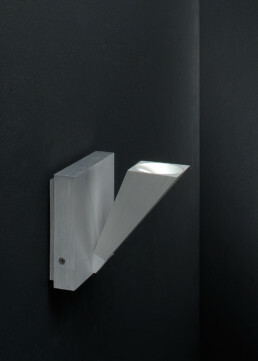 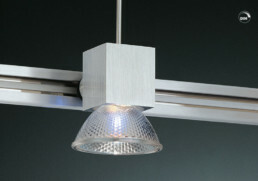 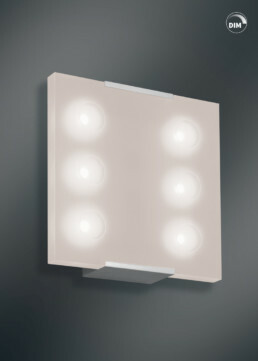 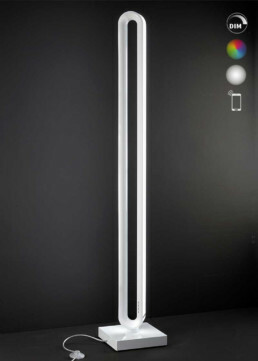 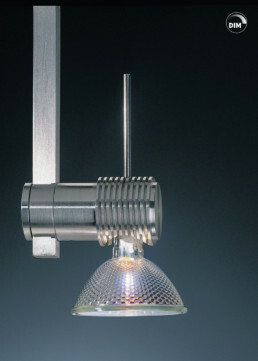 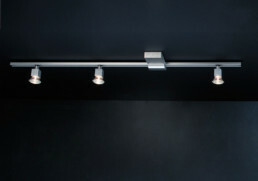 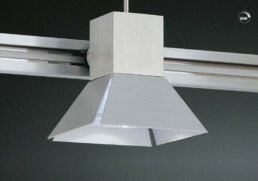 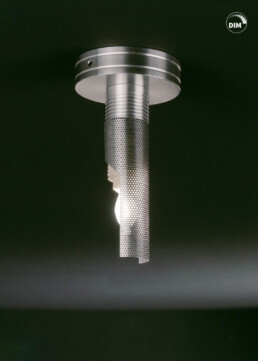 Our light collections are intrinsically aligned and build a unit functional as well as aesthetic. 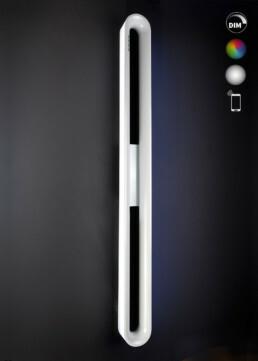 Nevertheless they still give lots of space for creativity. 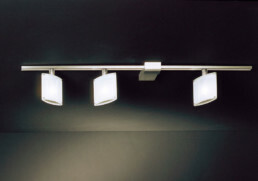 The offer of your manufacture in Munich has everything from lightning systems, single wall lights, panel light, floor lights, table lights and ceiling lights, which are aligned harmonically and combinable in any variation. 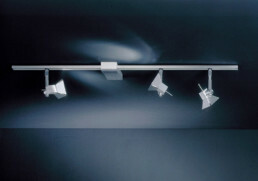 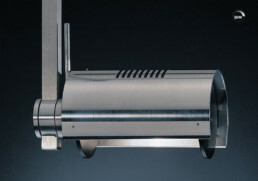 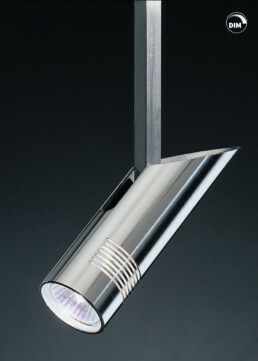 Our spotlights and designer lamps follow a basic aesthetic, with smoothly aligned modifications, in each collection. 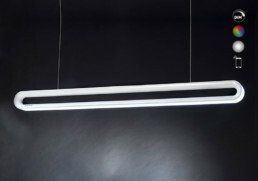 Test us as your light studio in Munich and get to know our handmade collections in our showrooms in Munich, Körnerstraße. 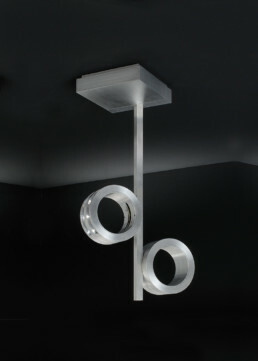 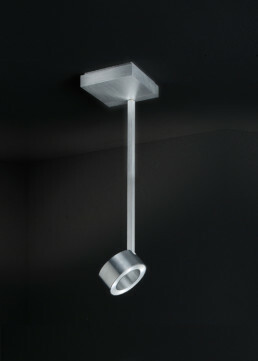 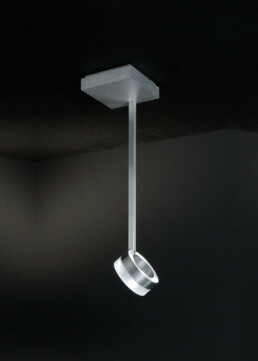 Dive into our product world and get carried away by our lighting concepts, which will change your rooms economical. 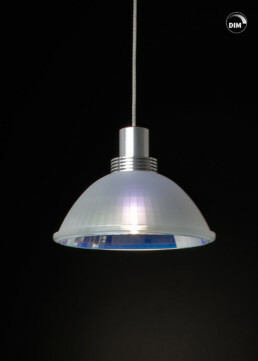 Light is a main factor of wellbeing in your home as well as for a great working atmosphere. 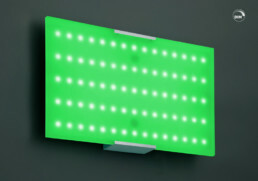 But most importantly: Let us demonstrate what you can do with modern LED engineering in case of color, dim ability and intuitive control. 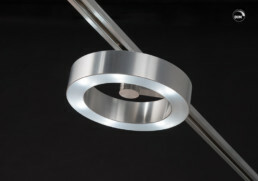 No matter if panel light, ceiling or floor lamp, table light or lighting system: We show you our creations and how amazing light can be, if know how to choose the right amount and place it perfectly in your room. 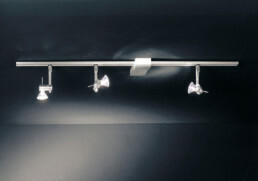 Every collection of us is trendy for many years. 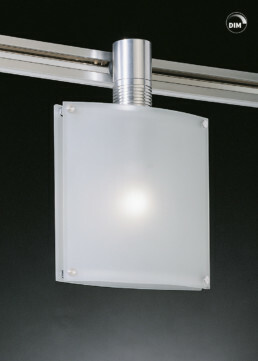 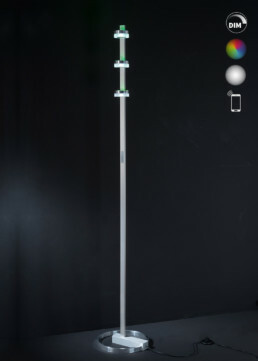 That means for you, that your product line is extendable for a long time and that you can get replacement products for LED- or any other illuminate as long as you use your light. 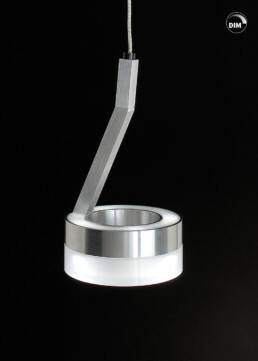 In case your room setting chances we are likely to adapt the lamps constructively to your new room situation. 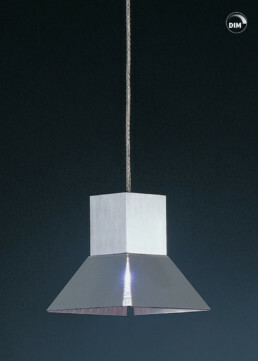 Quick sales and seasonal products with a short length of life, are not your style. 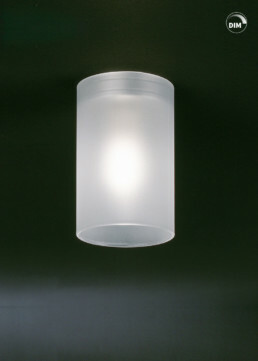 If you choose your products you count on economical systems with pure light relish for many years. 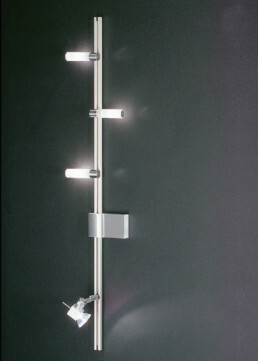 Of course you not only profit from extraordinary design and greatest engineering, which are developed in our manufacture. 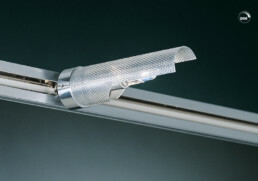 Our service is integral. 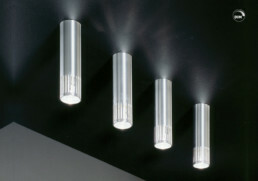 We are happy to do the light planning for you and your rooms and also are offering installing service.